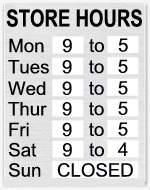 * Delivery and Pickup hours available between 9AM to 7PM (Everyday). Deliver to Address Provided Below on Profile Information . It's imperative that you can be reach during your stay at The Big Apple. * Delivery and Pickup Charge to Hotels, Business or Residents in Manhattan South of 96 Street is $ 20. 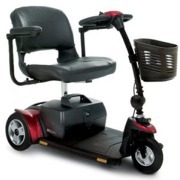 Rentals are available to qualified customers only.Minimum drivers age is 18 years old. Rentals are subject to availability. Copyright 2005-2015, Big Apple Mobility Corp. All rights reserved. 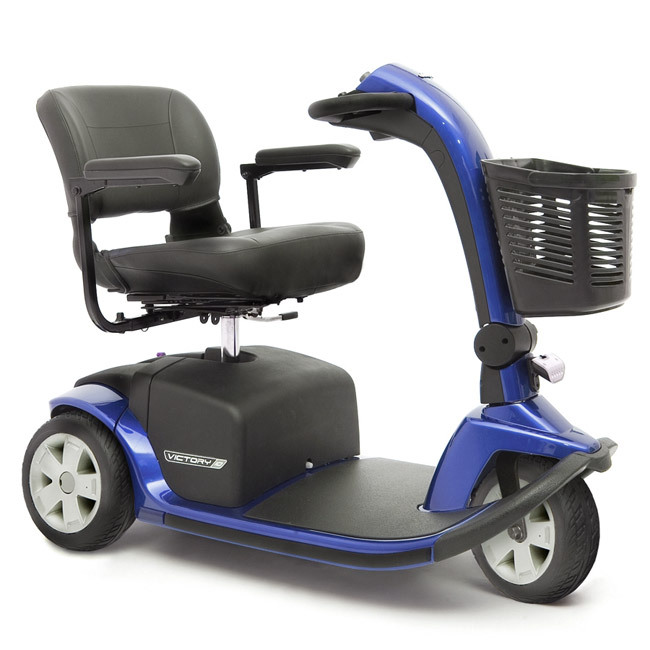 The Invacare SX5 is designed to meet the needs of active users. Its lightweight and easily fits into a New York City Cab. 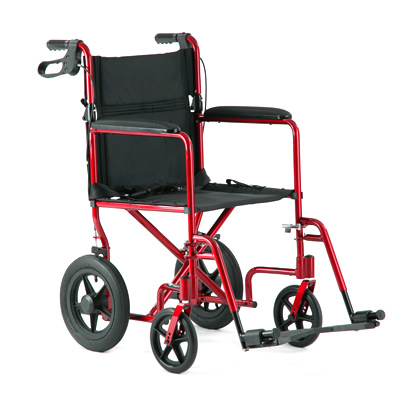 Highly durable, enhanced fit and function with 250 Lbs Capacity. Seat Width: 16 (80-135Lbs), 18 (140 to 195Lbs), 20 (190 to 275Lbs). Weight 31 Lbs with standard Legrest, elevated leg rest available. 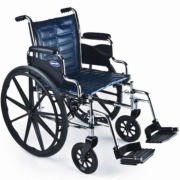 The Invacare Ultra Lightweight Transport Chair easily fits into a New York City Cab. With its attendant operated wheel locks. Seat Width: 19 x 16 will accomandate someone up to 250Lbs. Weight 19 Lbs with Legrest. The Best Transportable 3 Wheel Scooter for New York City. 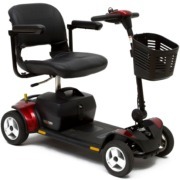 3 Wheel Design Allows for a Highly Manueverable 34 Inch Turning Radius, with 225 Lbs Capacity. Top Speed of 4.5 MPH and a Cruising Range of 12 Miles. Fully Disassemble to 4 Pieces in Matter of Seconds, and Can Easily Fit into the Trunk of an Cab. The Best Transportable 4 Wheel Scooter for New York City. 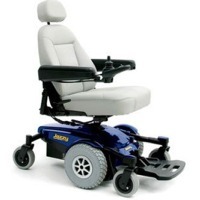 4 Wheel Design Allows for Maximum Stability, 40 Inch Turning Radius with 225 Lbs Capacity. 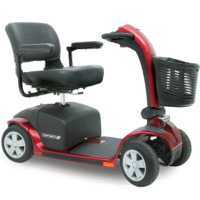 The Most Luxurist Powerchair, This Sporty Powerchair Delivers Superior Comfort all day. Active-Trac Suspension that make it as Easy to Enjoy as it is to Use. Weight Capactiy of 300 Lbs, with seat size of 18 inches. Turning Radius of 20 Inches and Maximun Speed of 4 MPH. 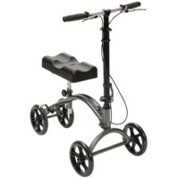 The Best Knee Walker Period. This is truely a Wonder Product Comes Along Every Few Years. Top Speed of 10 MPH or as Fast as can Pedal. Knee Seat of 7.5 x 14.5 inches. Easily Fit into the Trunk of an Cab.